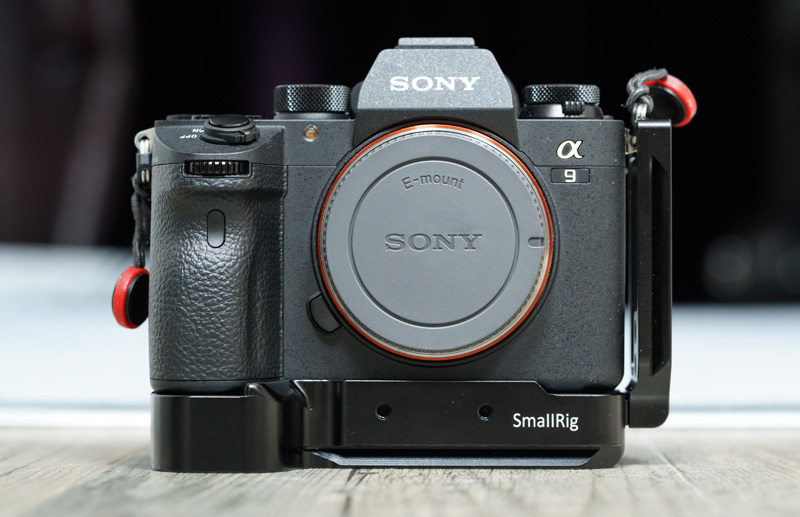 I’ve been looking for an l-bracket for my Sony a9 and a7R III pretty much since the first day they arrived in the post. I wasn’t overly keen on the cheap l-brackets found on eBay, of which many had received poor reviews. I know that RRS gear receives very high praise, but I wasn’t prepared to spend $200 on their l-bracket which also requires you to remove the battery door. 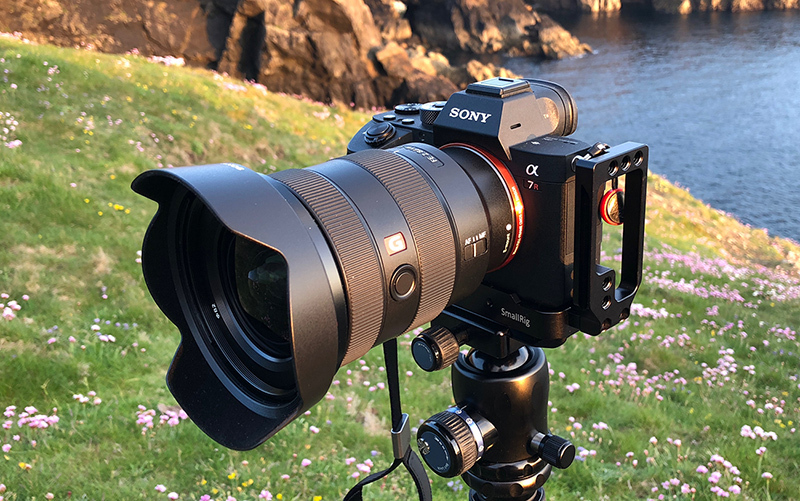 I had been holding out for the Sirui l-bracket which I’ve been using on my a7RII and am very happy with, but they still haven’t managed to get their arse into gear and make one for the new body found on the latest a7III, a7RIII, and a9. 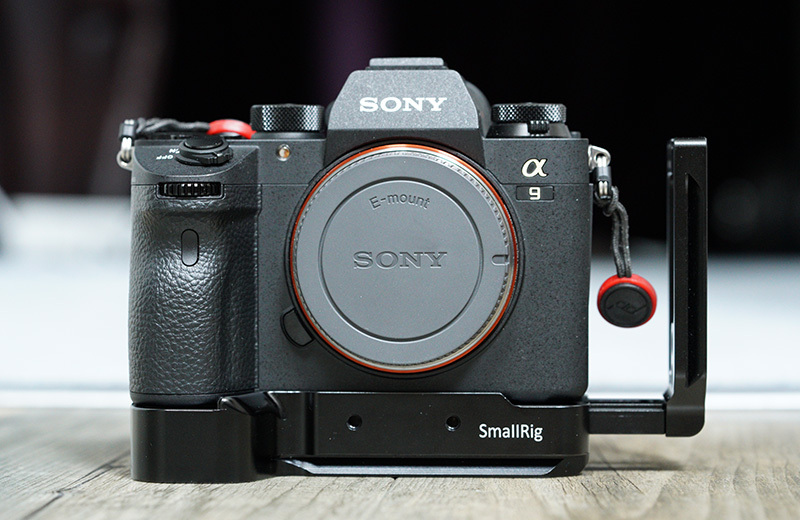 So when I saw that SmallRig was offering 50% off their new l-bracket for the Sony a7III, a7RIII, and a9 for early pre-orders, I grabbed one with both hands for the bargain price of just $29.50! It arrived just before I was about to head off to Skomer Island in Wales for a little wildlife photography, so I threw it in my bag as I headed out of the door. Here it is attached to my a7R III. The photo was shot on my iPhone. You can find the full specs on SmallRigs website. My first impression when I removed it from the box was just how little it weighed. 170g all in, which is 66g lighter than the RRS l-bracket. It certainly looked and felt well made, of course time will tell if this is really the case. 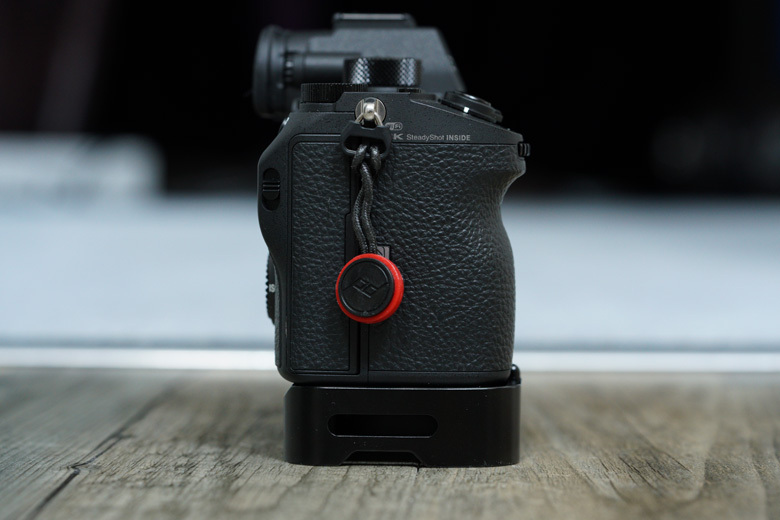 The l-bracket attaches easily to the camera using the supplied allen key that sticks to the bottom of the bracket with magnets. It doesn’t hug the camera body tightly, so you’ll find that you really have to screw it on tight to ensure there is no play. There’s absolutely no difficulty in opening the battery door when the bracket is attached, removing and inserting batteries, and closing the door again. The side ports are a little more fiddly when you have the side plate for the bracket all the way up against the side of the camera, but you can just about open the two port covers on the right. 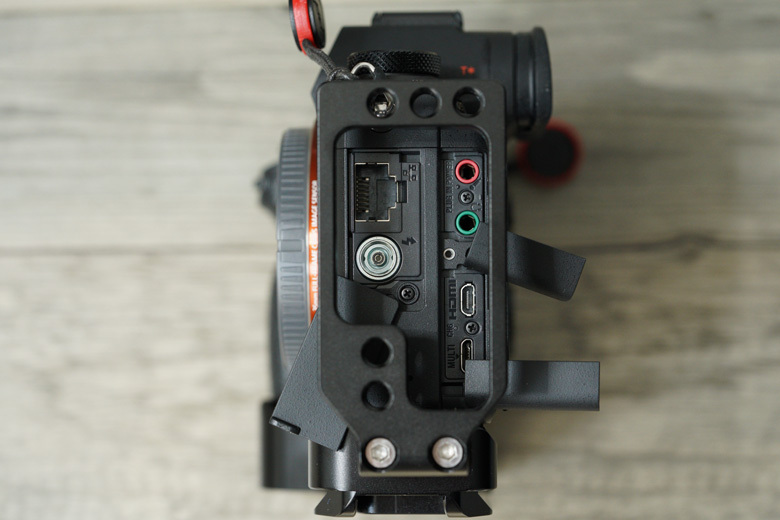 However, the port on the left side which here on my a9 conceals the ethernet port and the flash sync terminal is not so easy to open when the side plate is against the camera. But sliding it out 5-10mm soon fixes this little issue. 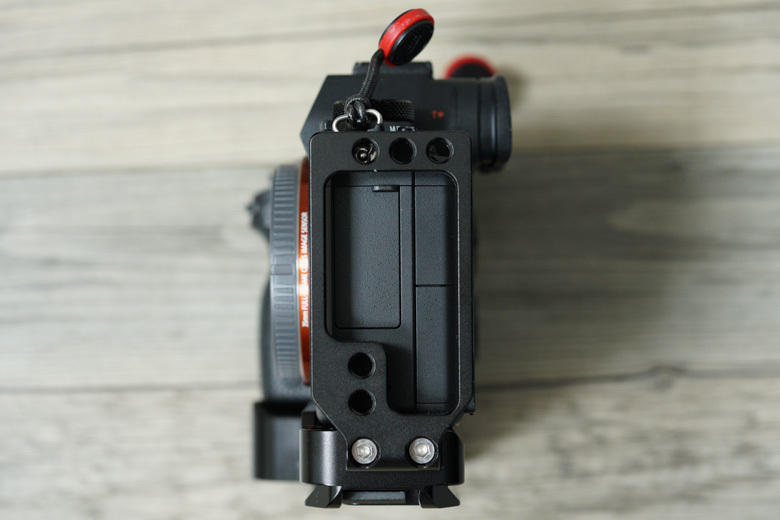 As well as offering easy mounting to tripods with the Arca-Swiss compatible mounts, the SmallRig l-bracket also doubles up as a grip extension, giving you somewhere to place your pinky finger if you find the camera body itself a little too small. I spent two days using the l-bracket on both my a7R III and a9, mainly with the Sony FE 100-400mm GM lens attached. The bracket certainly made holding the camera with a large heavy lens a lot more comfortable for extended periods. 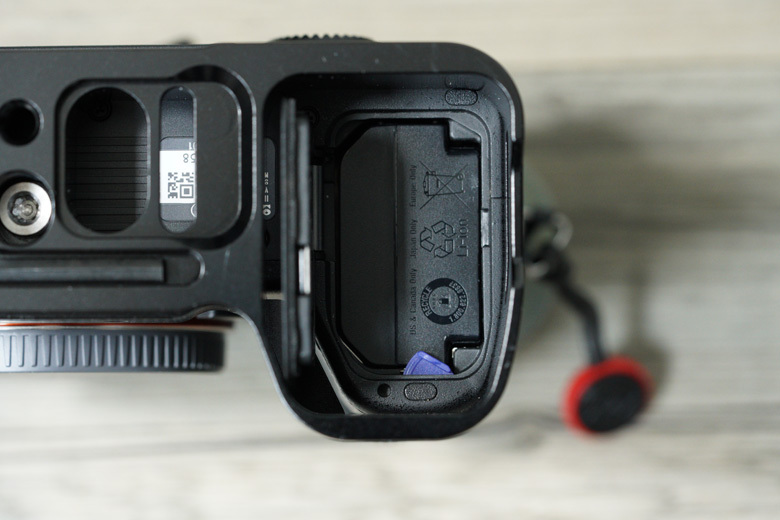 My only gripe is that you really have to overly tighten the single attachment screw to ensure that the bracket doesn’t move/twist on your camera body. 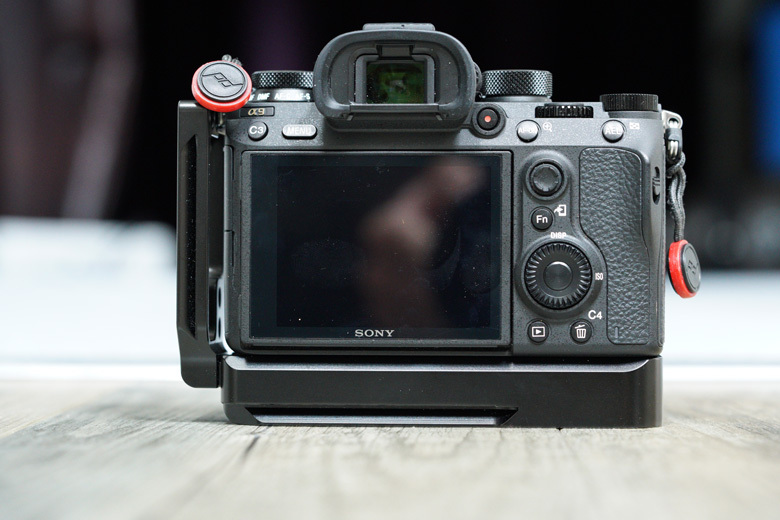 This is not the case with my Sirui l-bracket for my a7R II which I can tighten normally and it doesn’t budge at all. 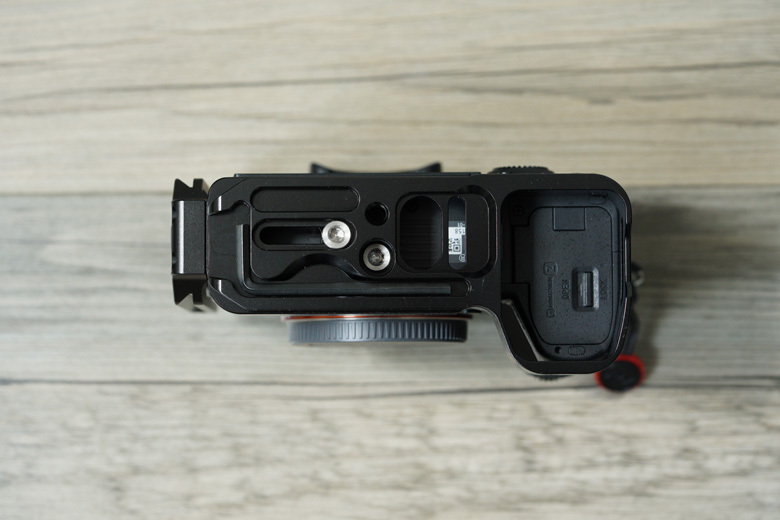 With the SmallRig this is because there is a mm or two between the front of the bracket and the camera body, and nothing clamps against the rear of the camera body. If the bracket was a more snug fit to the body, I don’t think this would be a problem at all. Will this prove to be an issue? Only time will tell. I’ll update this review after I’ve spent more time using it. If you are happy to take the plunge then you can purchase the l-bracket from Amazon.co.uk or SmallRig. It’s currently priced at $59.00 + shipping. 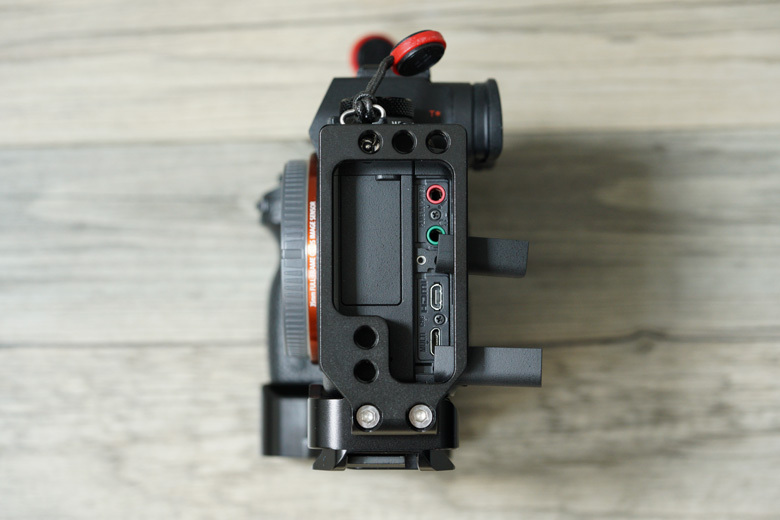 Are you already using the SmallRig? Or have you found another l-bracket that you have fallen in love with? Would be great to hear your thoughts in the comments below.